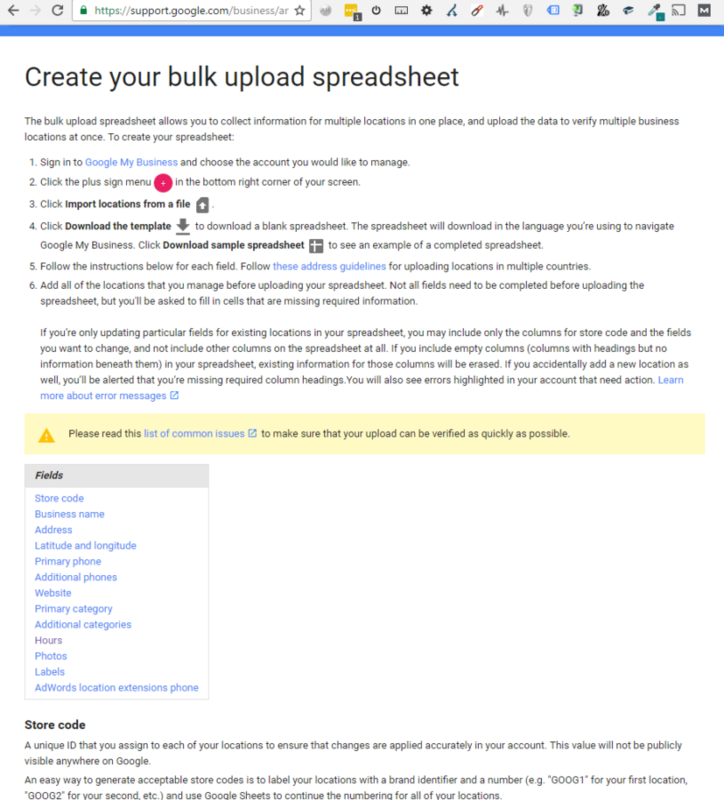 Yesterday afternoon, while I was browsing Google’s bulk upload support page for a reminder on how to properly format store hours, I noticed a new listing fieldon the page: Attributes. The jump link to the section of the help page, as well as all of the content about Attributes on the page, has been deleted since then. What Are Attributes in GMB? For those of you who aren’t familiar with them, Attributes were released in version 3.0 of the GMB API. They’re a way for businesses to share more information about their locations, and they’re based on the category assigned to a business. For example, a gas station might specify via Attributes that it sells diesel fuel and has public restrooms. Similarly, a cafe might specify that it offers patio seating and free wifi. Currently, multi-location businesses are only able to add attributes to their listings via the GMB API, so if you don’t utilize the API you’re out of luck… but judging by the updates Google accidentally pushed live yesterday, that will all be changing very soon. “Attributes of your business. For example, your business might offer Wi-Fi to customers, or have outdoor seating. 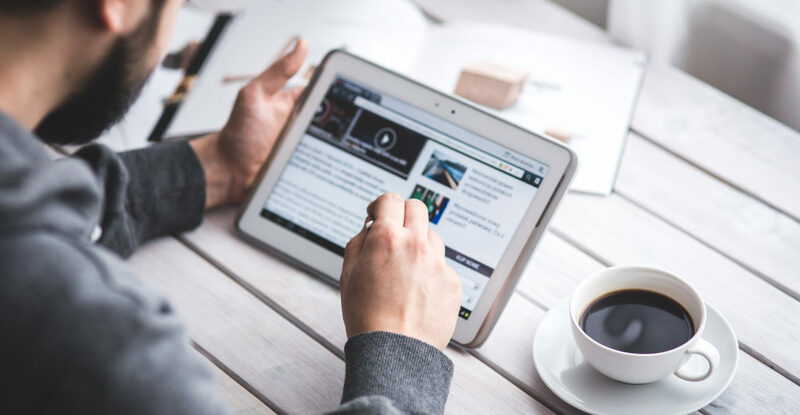 Certain factual attributes (like outdoor seating) are directly editable by you, while subjective attributes (like whether your business is popular with locals) rely on the opinions of Google users who’ve visited your business. 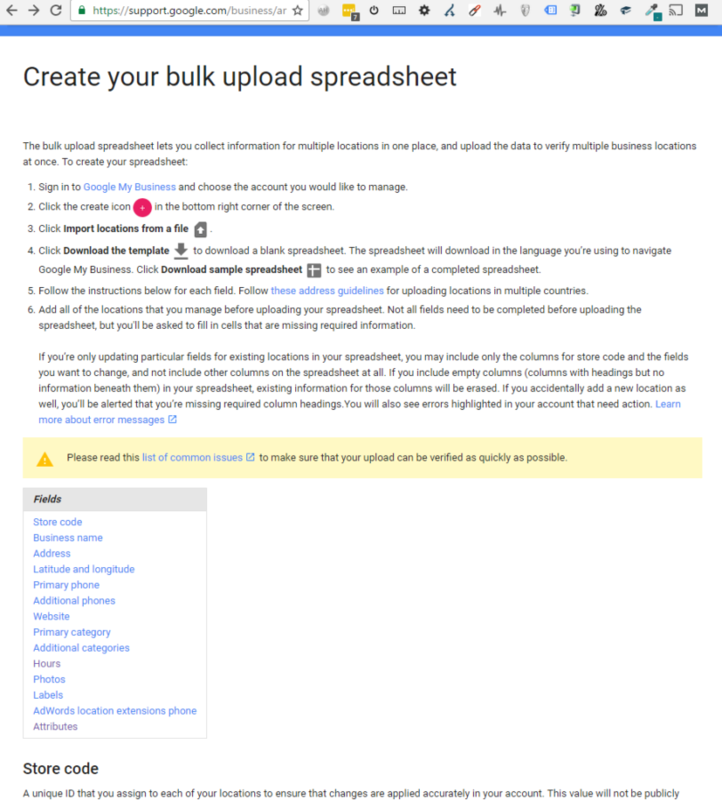 When you download your spreadsheet, you’ll see one column for each attribute that’s applicable to at least one of the locations in your account. Many attributes won’t apply to your business, based on its category or country. If an attribute has a column in your spreadsheet but doesn’t apply to a particular location, you’ll see “[NOT APPLICABLE]” in the corresponding cell. There’s no need to remove this value before you re-upload your spreadsheet. To edit an attribute for a location, enter either “yes” or “no” in the corresponding attribute column. Even if you enter “no” for some attributes for some locations, the data you provide will help Google show customers the most accurate information about your business, and avoid showing attributes that you don’t offer. Google’s move to include Attributes in GMB listings represents a serious shift in the local search landscape. People have extremely high expectations of what they can find through local search. Now more than ever before, people expect to get accurate information immediately. 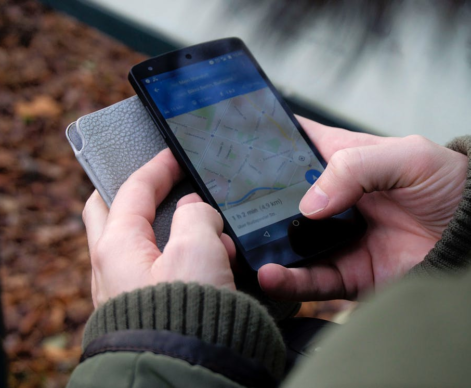 Voice searches like, “Okay Google, find me a hotel nearby that’s pet-friendly and air-conditioned,” are becoming more commonplace. Businesses: When they’re finally released in GMB, leverage Attributes to make it as easy as possible for your customers to get answers to their questions about you. 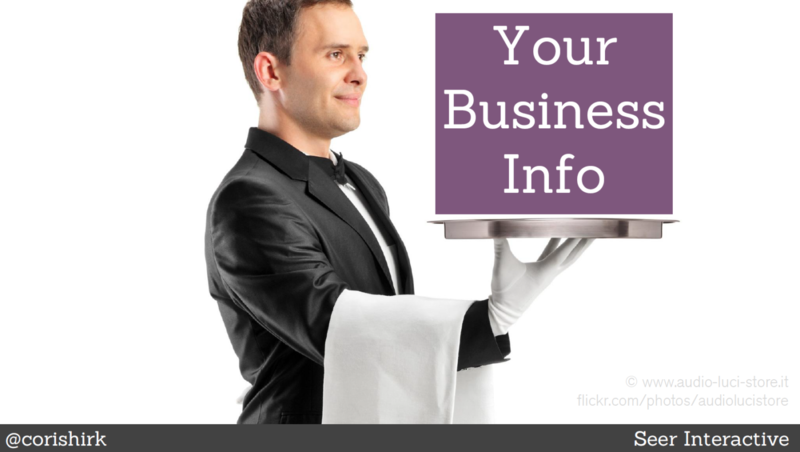 I’ve said it before – hand your information over to them on a silver platter!